"In a world that cries out for more harmony, we can build community and goodwill through music in this great space." 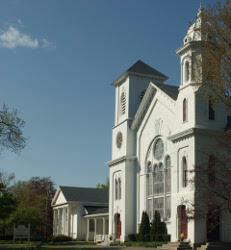 The Belleville Meetinghouse has been a premier gathering place for worship, music and community for more than 150 years. Christmas Eve candlelight service, weddings and Sunday gatherings are long treasured events. The Belleville Roots Music Concert Series hosts Grammy award winning artists for community concerts to raise money for the historic building. Organ and solo concerts fill the hall with quality music. 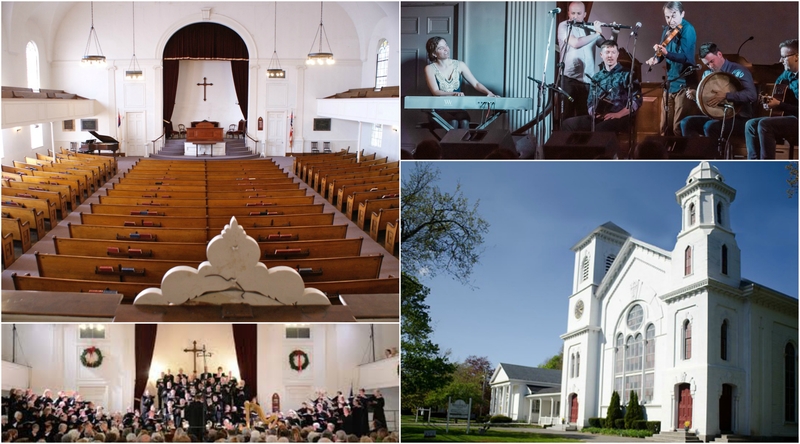 The Meetinghouse is the home of the Newburyport Choral Society’s beloved annual concerts. Unfortunately, time has taken its toll on this historic building and the one-of-a-kind William Stevens Organ. The ceiling needs restoration and the organ needs crucial repairs. These projects will cost more than $200,000. The Belleville Church community does not have the means for such extensive repairs, and is making a broad appeal for financial support to any and all who enjoy making and hearing great music in this unique historic space. 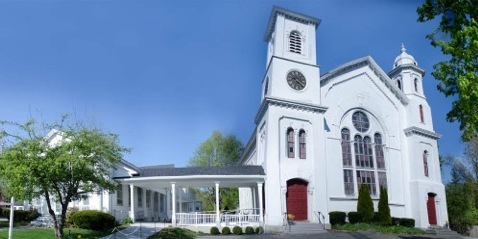 Please help Belleville Meetinghouse continue for years to come as a premier venue for music and performing arts. Your tax deductible gift of any size will help us reach our goal. 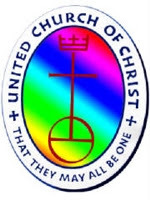 Please make checks payable to "Belleville Campaign" Belleville Congregational Church, 300 High Street, Newburyport, MA 01950 or donate online by clicking the "DONATE" button to the right. "The Belleville Meetinghouse has the best acoustics in the area." —Ralph Johnson, Newburyport Choral Society. "We can welcome an audience of 500 into this unique historic setting." 300 High Street, Newburyport, MA 01950. Donations through a credit card or PayPal can be made by clicking on the "DONATE" button on the right. We very much appreciate your support and hope to see you soon! Please include the name of the person the gift is in memory of. Please include your address if it is not printed on your check. The Memorial Fund treasurer will send you a receipt/acknowledgement. If you would like the Memorial Fund treasurer to send an acknowledgement of your gift to the family of the deceased, please include that information. If you have any questions please call the church office at 978-465-7734. Please visit our Capital Campaign page to view photos of our completed Capital Campaign projects.